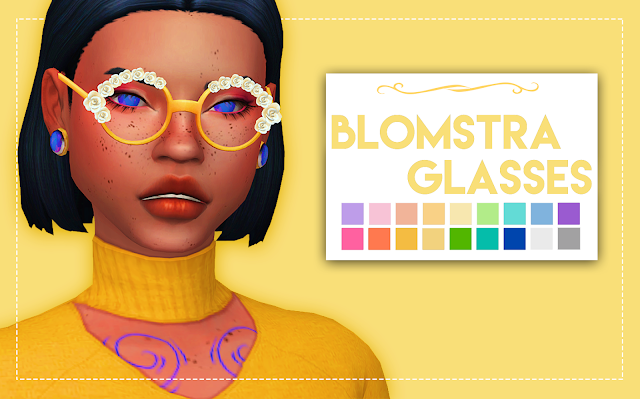 I’ve just really loved some creations that hasn’t technically been maxis match, so I finally just went ahead and retextured some of my favorite meshes to match my game a bit more. Keep in mind that I simply covered the texture in a single solid color to make them that way, because I just really like that look. Here is a tutorial to remove the original texture and only keep the mesh.